It’s all about embracing comfort and encouraging guests to experience your surroundings while at the same time providing an excellent, elegant, luxurious experience. It’s about days spent on white sand beaches sipping mojitos while the brilliantly blue ocean waves break in the background, and evenings spent eating beautiful and delicious meals before returning to a spacious room, a pre-drawn bath, and a bed with impossibly soft, high thread-count sheets. But if you don’t have a beach at your backyard, does that mean that you’re not able to offer barefoot luxury? Not in the slightest. Over the years, barefoot luxury has come to be associated with nature and local experiences together with comfort, making it a possibility regardless of where you find yourself. 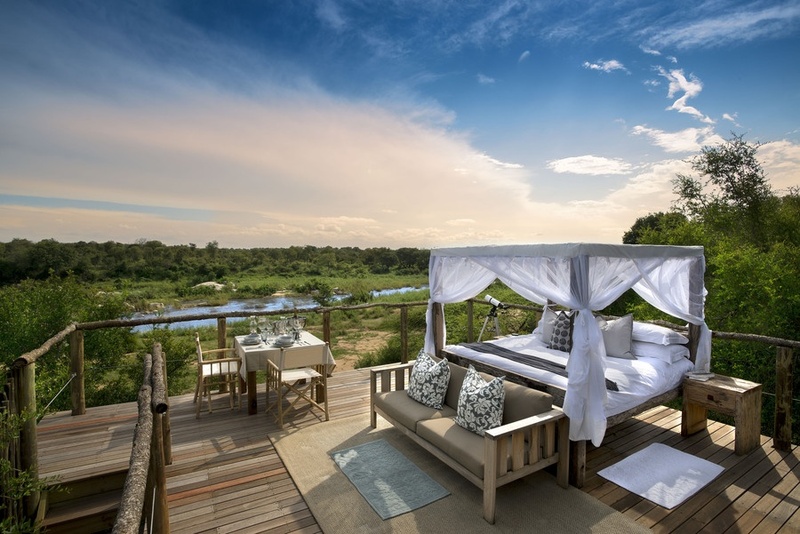 Lion Sands in South Africa is a prime example, offering accommodation ranging from lodges to tree houses, all of which provide an experience that takes guests to the heart of nature, while at the same time promising elegance and the utmost comfort. One of their popular packages, aimed at “the hopeless romantic, the adventurer, the person who needs a complete disconnect and digital detox, or the wildlife enthusiast” involves a night under the stars in the middle of the Kruger National Park, with the distractions of everyday life like electricity, cellphone signal and Wi-Fi (“Are you kidding? !”) far from your mind as you “lose track of the shooting stars”. This highlights another defining feature of barefoot luxury: the unique experience. 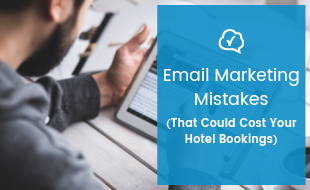 It may be difficult to think of paragliding, deep-sea diving or camping as the epitome of comfort, but if it’s being done from the tallest peak of Everest, the Mariana Trench, or in the middle of the Sahara, it is certainly a luxury that not many can afford. It’s the luxury of being able to experience something that many people never could. It’s the luxury of expansive spaces that you get to have all to yourself, of going where few, or no, man has gone before, and it’s a luxury that many travellers are looking for. As Hud Hud Travels point out, another large part of why travellers are drawn to them is from the way that the region is depicted in the stories of Scheherezade’s 1001 Arabian Nights, Lawrence of Arabia, and so many other tales. Travellers will often venture a great distance to see the scenes that they have imagined since childhood — witness the lions roaming the plains of Africa for themselves, see the Eiffel towering above them, and feel that they are at the heart of an Arabian Night story. This is why the role of barefoot luxury has evolved to incorporate not just beautiful views, delicious foods and comfortable accommodations, but local experiences as well. Puripunn Baby Grand Boutique Hotel offers the perfect example of barefoot luxury with their intimate retreat in Thailand. 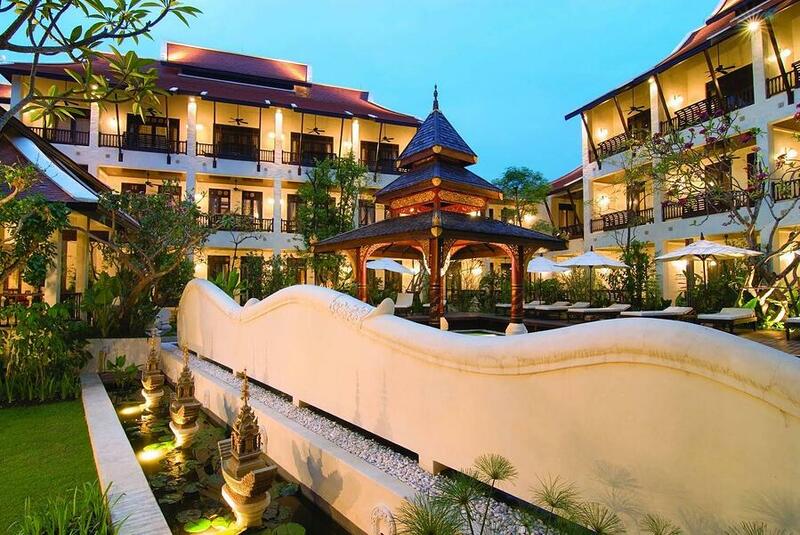 Being situated in Chiang Mai, one of the country’s most culturally significant cities, means that guests find themselves not only in the lap of luxury at the boutique hotel itself, but also perfectly poised to explore Thailand, and immerse themselves in its religions, cultures, architecture and cuisine. Cuisine, in fact, forms another fundamental part of barefoot luxury. While some travellers seek familiarity, barefoot luxury walks the thin line between comfort and experience. It would be difficult for a traveller with even the mildest tolerance for spicy food to experience India or Thailand, for example, without indulging in the exquisitely flavourful curries, or to truly immerse themselves in a Korean frame of mind without even sampling one of the numerous varieties of fermented cabbage known as kimchi. 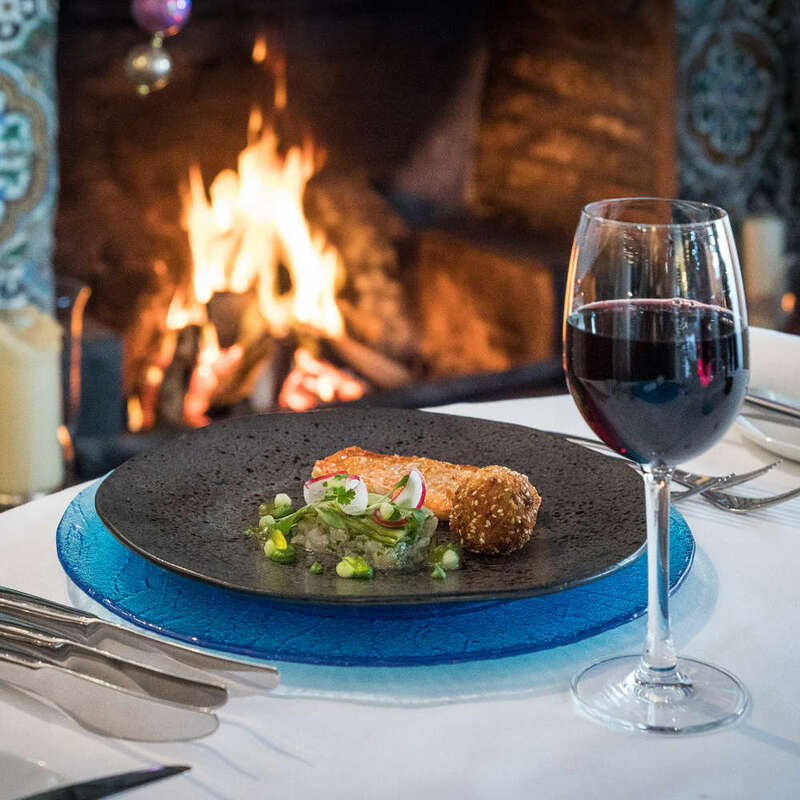 As Cornwall’s Talland Bay have found, the key to providing luxurious cuisine which reflects a local flare often involves making sure that you are using local produce and seasonal ingredients. 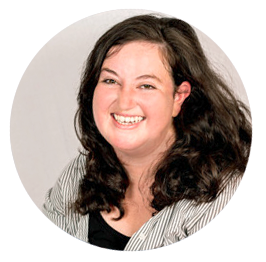 This ensures that even the safest and simplest of menu options incorporate a local influence. Not only will the food be delicious and, perhaps, unique, but it will also be accompanied by a sense of community upliftment, since guests will understand that the meal that they are experiencing is supporting local providers. After all, sustainability is a reality that many travellers are aware of, and is, once again, a fundamental feature of barefoot luxury. Since sustainability revolves around maintaining an ecological balance, it’s easy to see how the two concepts go hand-in-hand. By supporting local businesses, by prioritising the use of local ingredients, by encouraging travellers to have local experiences, properties are able to reduce their carbon footprints and naturally become more sustainable. 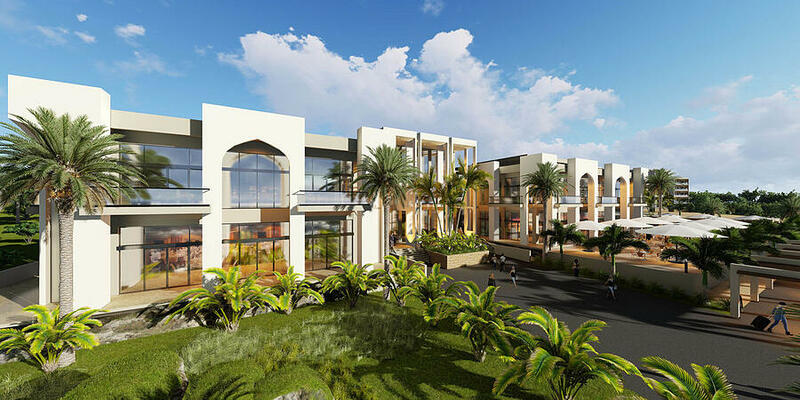 But properties like Hotel Verde in Zanzibar also go out of their way to ensure that being green is incorporated into their model and that it contributes towards luxury, rather than taking away from it. It is a reality that with each day that is spent in an urban city centre, commuting to and from work, our smart phones attached to our hands or hips, being able to embrace nature and experience culture is becoming less commonplace, and more of a luxury. Barefoot luxury is all about taking a step back, away from the everyday, and into the extraordinary. 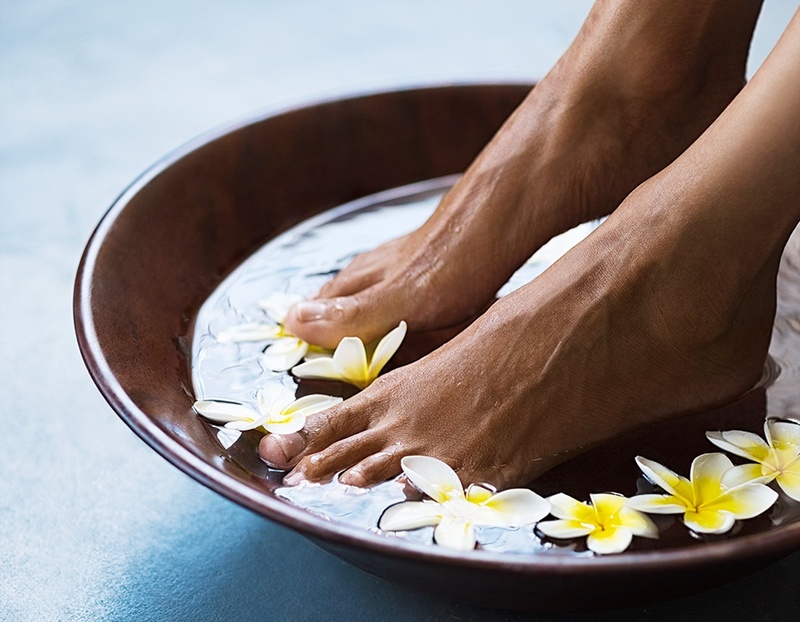 Are travellers looking for barefoot luxury finding you when they plan for their next trip? 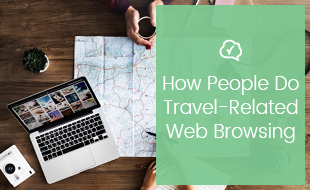 Find out how people do travel-related web-browsing with our great infographic booklet. Click on the banner below to download it.